If your Florida home or business recently experienced flooding that left you with water damaged carpets, you might want to hire a water restoration company to handle the repairs for you. Not only will it be faster but it will also be less stressful. Experienced professionals have the training needed to efficiently and successfully repair your carpeting to like-new condition. However, if you want to tackle the job on your own, follow these steps. It is essential that you discover where the water is coming from before you begin the process of extracting it. For example, if your pipes have burst, you’ll need to turn off the water valve to stop the flooding. On the other hand, if heavy rains are causing the flooding, you might want to consider using sand bags to block it from entering your home. 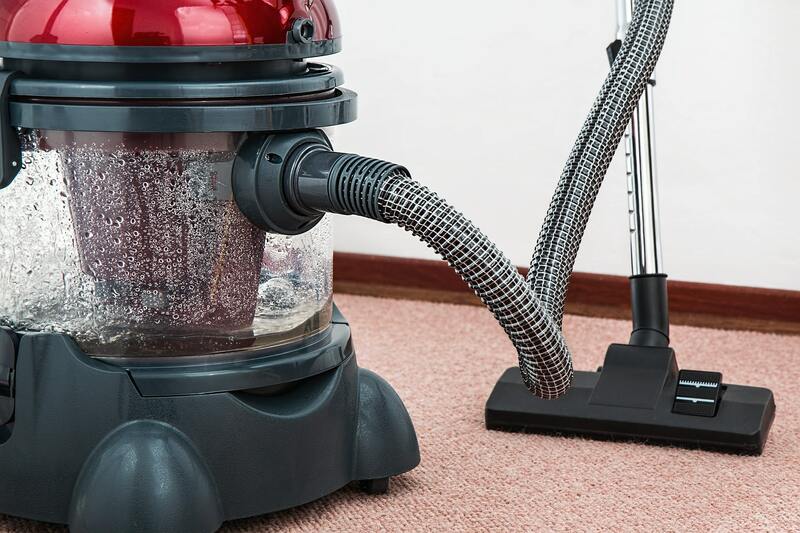 Since flood waters bring in dirt and bacteria with them, it’s important to take the time to steam clean your carpets. Doing so will remove most of the dirt and bacteria that have gotten into the carpet fibers. If your rugs are dirty, you’ll probably want to hire professional carpet cleaners to assist you in this task.